30% off all home & garden! 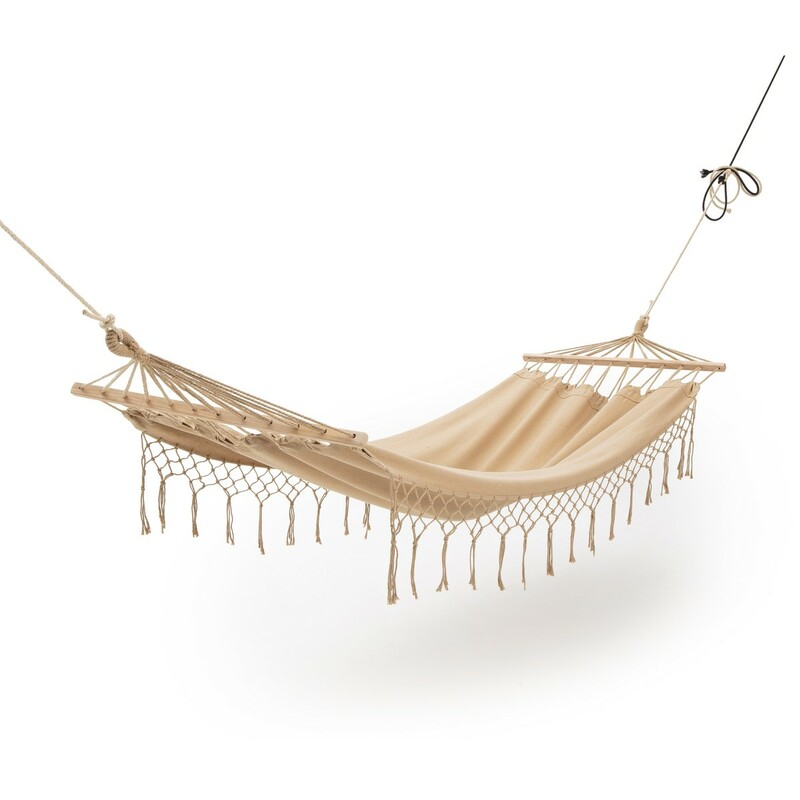 Get 30% off all home & garden at La redoute! Two-Seater Folding Acacia Garden Bench, 30% off! Perfect for complementing your garden or terrace furniture, this rollout trolley will be indispensable when you’re dining al fresco! Comprising 2 levels, the trolley also has a removable tray, storage drawer and bottle holder. 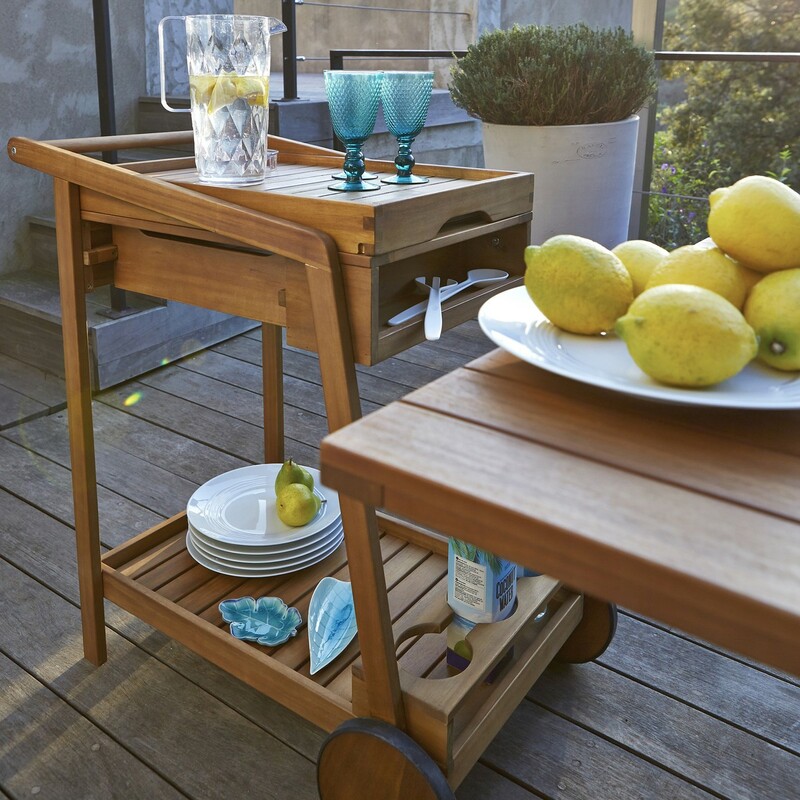 This mobile trolley will quickly become an essential accessory for lunch on the terrace. 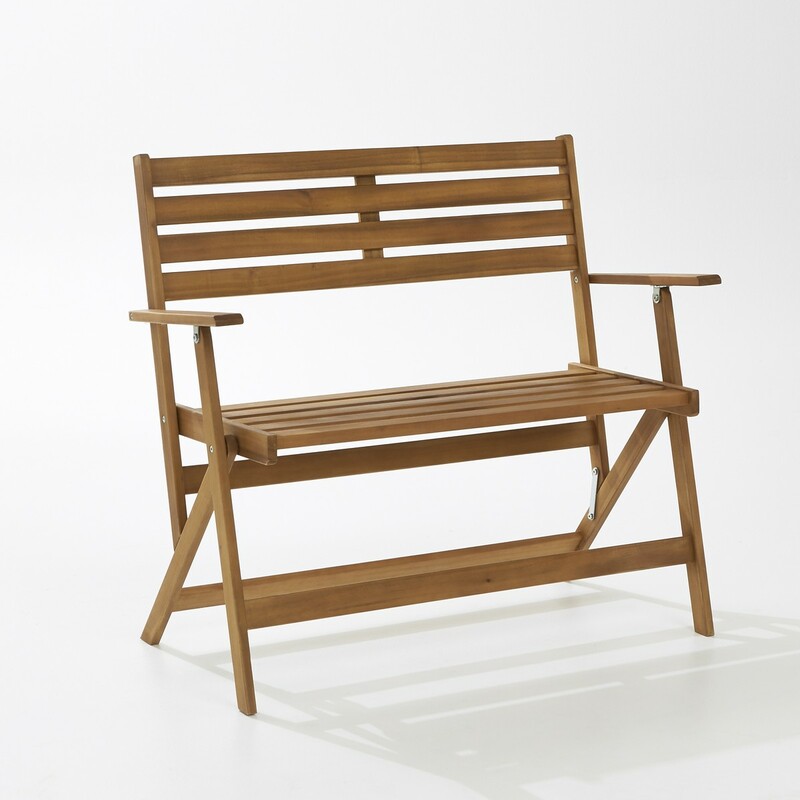 Understated and elegant in acacia wood, it will blend perfectly with your garden furniture. Thick polycotton. Knotted fringing at the sides. Woven fixings. 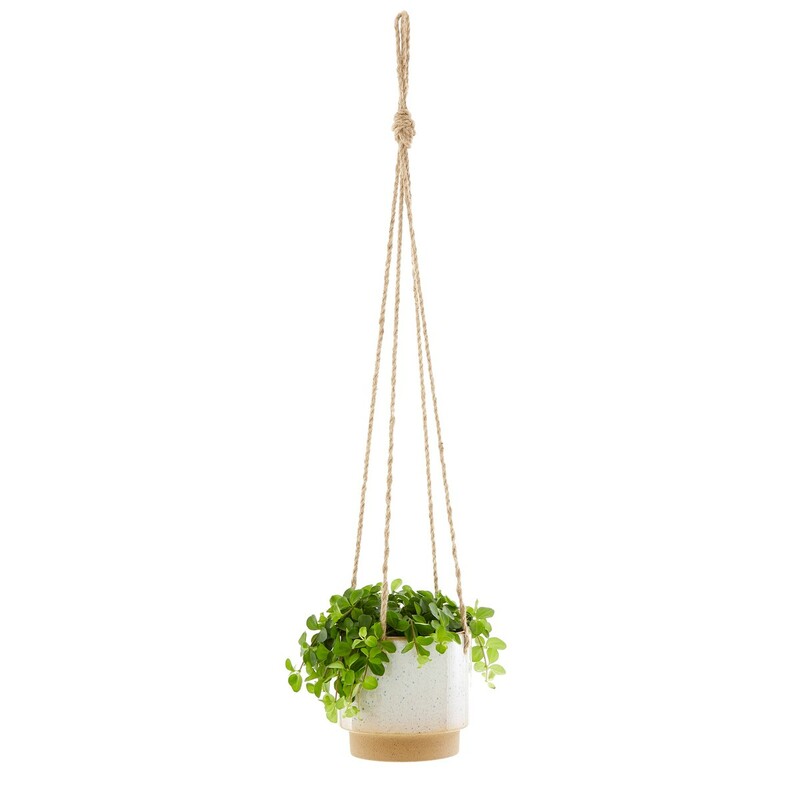 This sweet hanging plant pot has a natural, rustic look – it’s a pretty way to display your potted plants, succulents and flowers. And it will bring an air of freshness to your interior too.